Congratulations to our winner! Thanks to all! Congratulations to our 1st place racer- Shane Metter – Integrity Public Auction! Thanks to all our racers for their participation at our 2016 Carting for a Cure Event! Our 2016 CARTING FOR A CURE event was another great success! Thank you to everyone who came out. We cannot thank everyone enough for their love, support, and generosity! We’re so grateful for another successful year for the Cure a Child Foundation. We look forward to seeing you all again next year! LAST CHANCE for those who want to race in the 2016 Cure a Child “Carting for a Cure” charity race; the mandatory practice is August 8th at 4pm at AV FAIRGROUNDS. You do not have to drive to sponsor the event. $1,500 for one driver and $2,500 for 2 drivers. Contact Us if you are interested in sponsoring. Thank you for making miracles happen! Come Support “Carting for a Cure” at Streets of Lancaster. JOIN US TO HELP KIDS IN THE AV! Your generosity, love and support for our 2016 event will enable us to continue helping children and their families in the Antelope Valley struggling with childhood illness. Our first CARTING FOR A CURE event was a success! Thank you to everyone who came out and showed support. We cannot thank everyone enough for their love, support, and generosity! 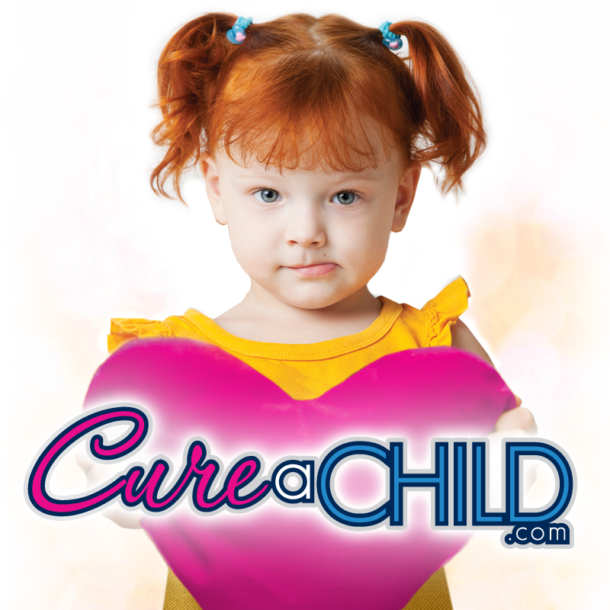 We’re so grateful for another successful year for the Cure a Child Foundation. We look forward to seeing you all again next year! A nonprofit organization (NPO) is an organization that uses surplus revenues to achieve its goals rather than to distribute them as profit or dividends. States in the United States defer to the IRS designation conferred under United States Internal Revenue Code Section 501©, when the IRS deems an organization eligible. Your generosity, love and support for our 2015 event will enable us to continue helping children and their families in the Antelope Valley struggling with childhood illness. RACE A CART, SPONSOR, OR DONATE!! We need your help to make this event a success. Please HELP SPREAD THE WORD – like & share! Carting For a Cure RACERS – join us for mandatory practice. If you haven’t signed up already to race, contact us to participate!